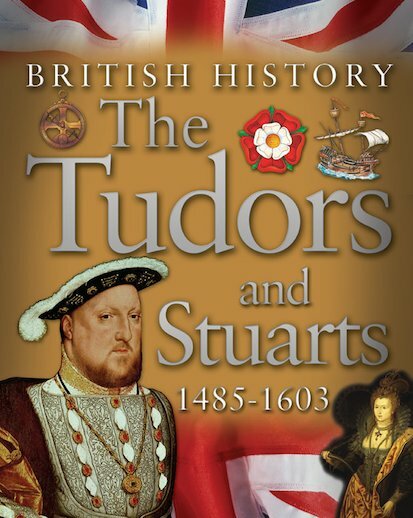 Explore one of Britain’s most important historical periods in this sumptuous, lavishly illustrated book. Tickle your curiosity while you boost your homework grades! Beautifully written and made by Kingfisher, this quality book shows what it was really like to live in Tudor times – whether you ruled the country or were a kid going to school. Find out about the foods people ate, the rules in their schools, the jobs people did and the unusual games they played. Or marvel at the clever inventions, amazing discoveries and victorious battles that made the British Empire so powerful in these long-ago times.